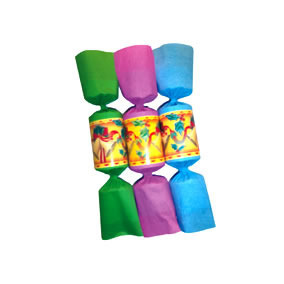 Mini crackers can serve as a very good option for gifts and giveaways that can be used for corporate and promotional purposes. The available colors are burgundy and red and both look really elegant. 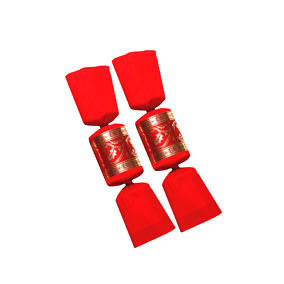 They can be customized via one to full color sticker customization option and the gold foiling on cracker will present a marvelous image. 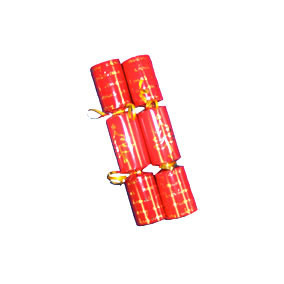 Thus, the mini red or burgundy board crackers will act as the perfect gift option.